Magnetism: Molecules to Materials. 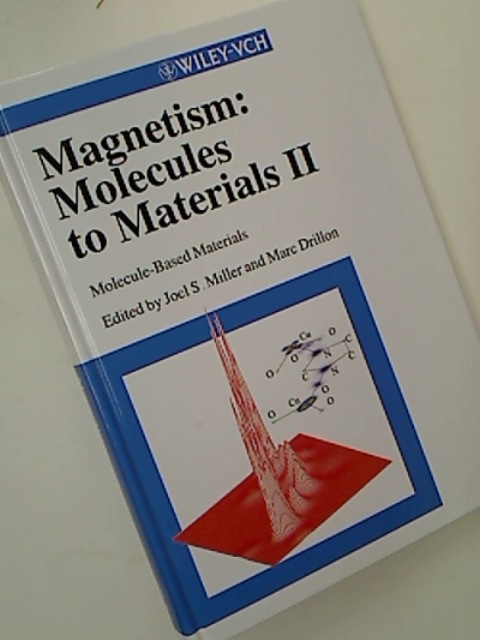 Volume 2: Molecule-Based Materials. Air Pollution Meteorology and Dispersion.